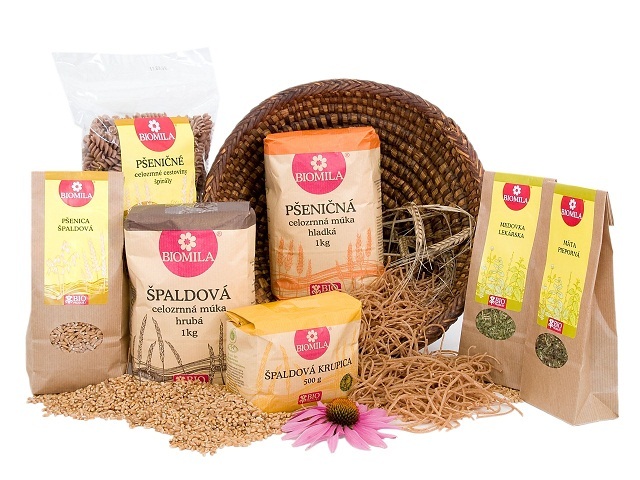 The agricultural company Ekotrend Myjava in Slovakia is enhancing its production and processing cababilities to safeguard its long term commercial future, facilitate bio-food production and allow the development of its own brand. This project is aimed at modernising several aspects of an existing agricultural business, taking into account organic production needs. The main objective is to improve the productivity of the business. Specifically: 1) Purchase of a cereal peeler to increase productivity and economic efficiency of cereals handling; 2) Storage hall reconstruction to improve hygiene conditions (meeting regulations) and enhance employee working conditions; 3) Purchase of computer software and hardware to increase work efficiency (accounting, outcome evaluation, planning). 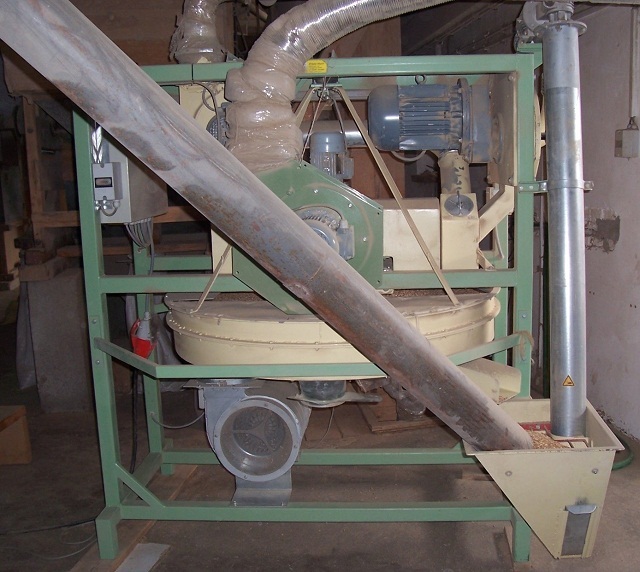 The main project investments are: 1) A cereal peeler - type DKA 900 A 9 kW - for peeling and cleaning the spelt by manipulation after the phase of picking it up; 2) The reconstruction of the agricultural bioproducts storage hall; 3) Delivery and implementation of a complex information system; 4) Purchase of computer equipment, including an office multifunctional device and printers. The cereal peeler, software and hardware computer equipment were bought in 2010. In 2011 the bioproduction storage hall reconstruction is planned to be completed. The use of the investments will increase the financial viability of the commercial operation, safeguard employment and enhance the quality of production. High quality products allow production to be sold under an own brand name. Thus further enhancing the business and - in the long term - profitability. The best way of selling production is under your own brand name. Good cooperation with public authorities and the advisory agency is important when designing and implementing an investment project. Technical equipment of a higher quality increases productivity and reduces negative impacts on the environment. 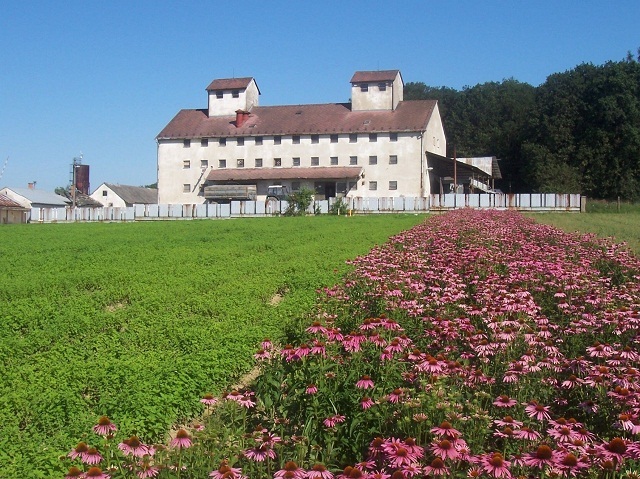 Co-financing from the EU funds helped the company to strengthen its competitiveness on the bio food production market.